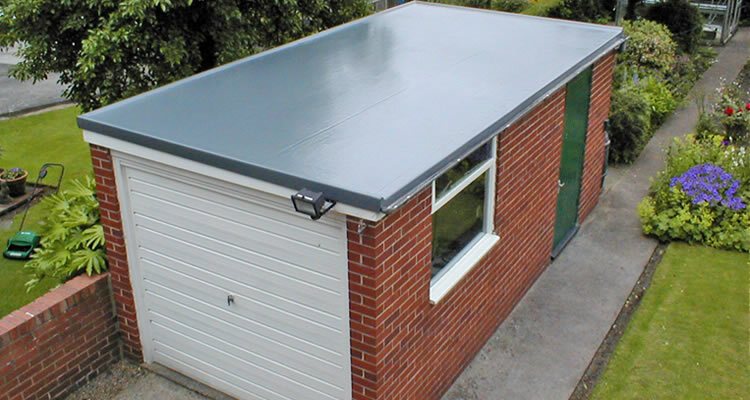 Lower Cost Roofing for Extensions or Garages! Flat roofing has something of a reputation for being leaky and unreliable, but today there are plenty of effective flat roofing options which are durable and attractive. Flat roofing materials are now a lot more reliable and affordable, no longer constructed from layers of felt and asphalt with joins that leak over time. 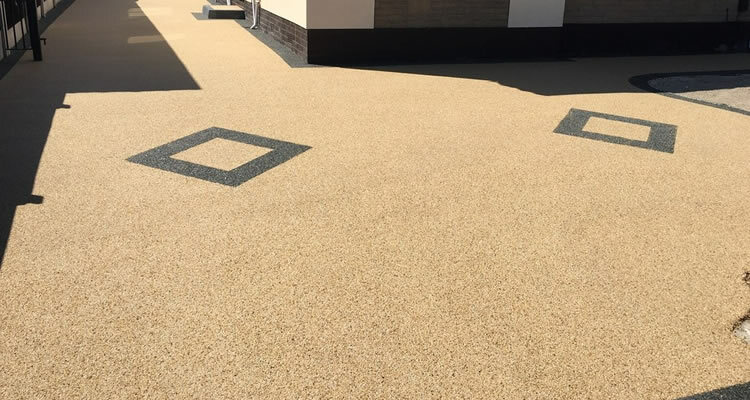 Old style flat felt roofs were well known for leaking after only five years, but modern flat roofs are expected to last for up to 30 years leak free! Flat roofs are usually a lower cost alternative to traditional pitched roofs, particularly common on extensions and garages. The term "Flat roof" is not strictly accurate as they are in fact built to have to a slight slope so water can still drain off. New single-ply waterproof membranes are the most commonly used construction method as it is strong, durable and sealed for at least 25-30 years. Flat roofs can be split into two categories; cold roofs and warm roofs. Cold roofs have a waterproof layer placed directly onto the roof deck with the insulation inside the roof, these type of roofs require ventilation to avoid condensation. Warm roofs are the type most used by reputable builders in residential properties, in this type of flat roof insulation is applied above the roof deck with waterproofing on top, this eliminates the need for ventilation as it keeps the roof warm avoiding condensation. Modern flat roofs are made up of a number of layers: the roof deck, the vapour control layer, the thermal layer, the waterproofing layer and the surface layer. Roof decks are made of metal, concrete, timber, composite materials or plywood. The vapour control Layer is inserted between the deck and the insulation and is made of polyethylene membrane, bitumen sheet or polymeric foil. The thermal layer is a cellular material like polystyrene or mineral wool which traps air to insulate. The waterproofing layer is made of thermoplastic, PVC, resin or rubber like materials , with the best options being those with no seams or joins to prevent leaks. 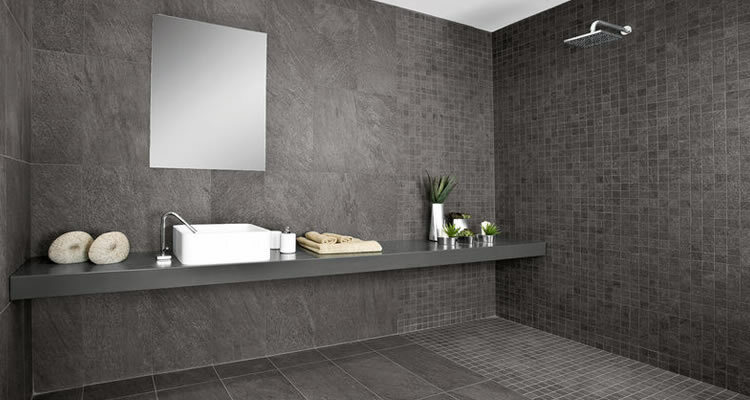 The surface layer can be stone chippings, mineral finish or a hard resin finish to protect the waterproofing layer. Qualified roofing contractors will be able to advise on building and planning requirements, but the main guidelines include: the roof should drain to one or two edges using a slope of 1:80, the waterproofing should extend up the adjacent walls at least 150mm, all cold roofs must have ventilation, and roofs must be strong enough to walk on. You should always consult your local authority to see if planning permission is necessary, but in most cases this will only be required if you live in a listed building or conservation area. 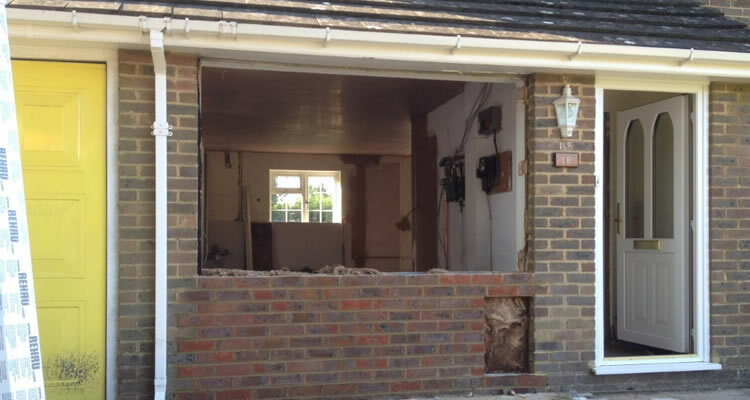 The cost of replacing a flat garage or house roof will depend on the size of the roof and the materials used. Often flat roofs are made up of layers of felt and waterproof material and replaced with a flat roof membrane that is normally priced by the metre. Typical examples of flat roof replacement cost using membranes such as Permaroof are between £1100 and £3600 depending on the size and whether or not the roof insulation, fascias, lead flashing and soffits also need replacing. To get an exact price (and for roofing jobs it is always recommenced to always get a fixed price rather than accept an hourly rate), please use the "post your job" button on this page to have local roofers get in touch with you to arrange a survey and provide a no cost, no obligation quote in writing.